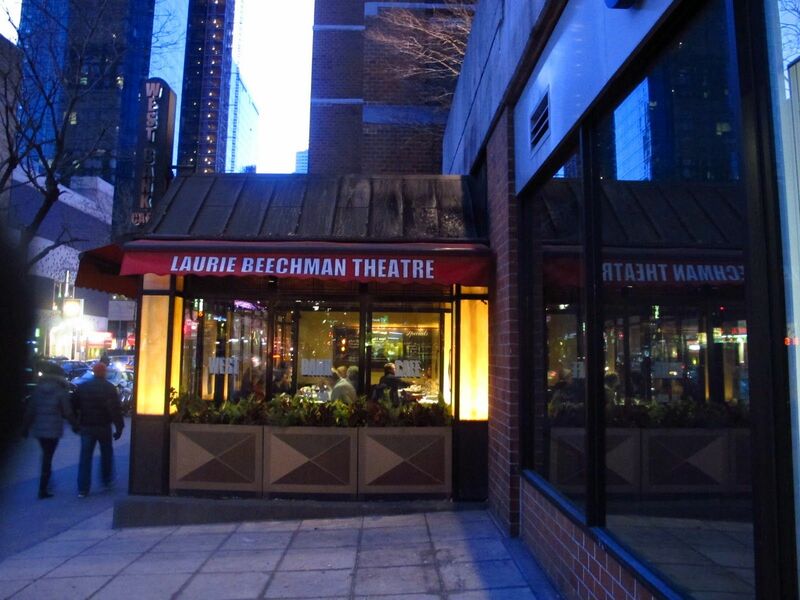 The Laurie Beechman Theatre is located downstairs in the West Bank Cafe in New York City. This charming & comfortable 100 seat cabaret venue has been the home of some of the best Broadway & Cabaret performers for over 30 years! 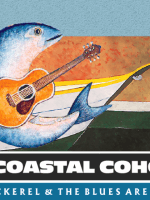 NEW YORK, NY – The Coastal Cohorts will perform their musical King Mackerel & The Blues Are Running: Songs & Stories of the Carolina Coast at the West Bank Café’s Laurie Beechman Theatre on Friday, May 18th and Saturday, May 19th at 7 p.m.